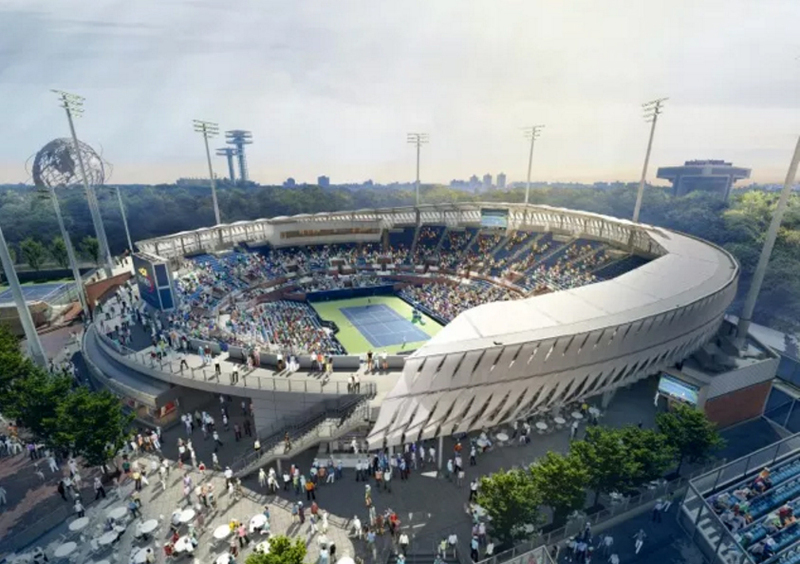 In case you didn’t know, the U.S. Open—New York’s exciting summer sports event—is one of the most exciting things to do in Queens. 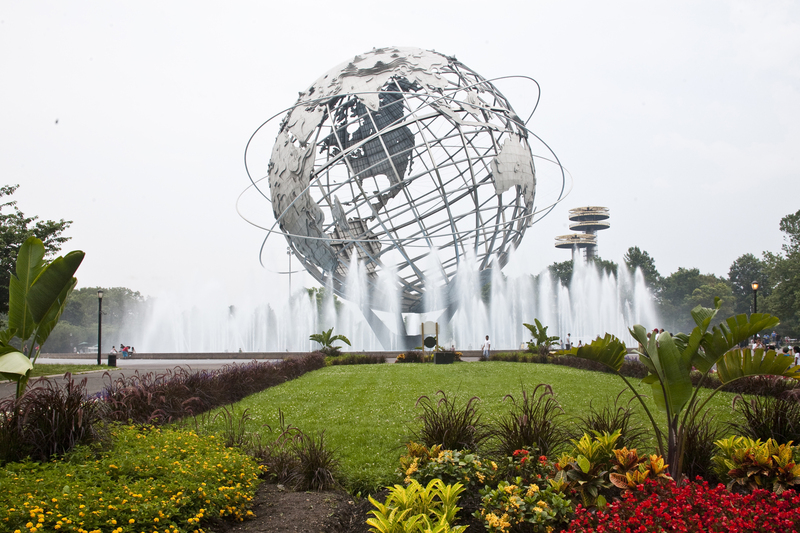 For two weeks, Flushing Meadows­–Corona Park will be the tennis capital of the world during the legendary tournament. 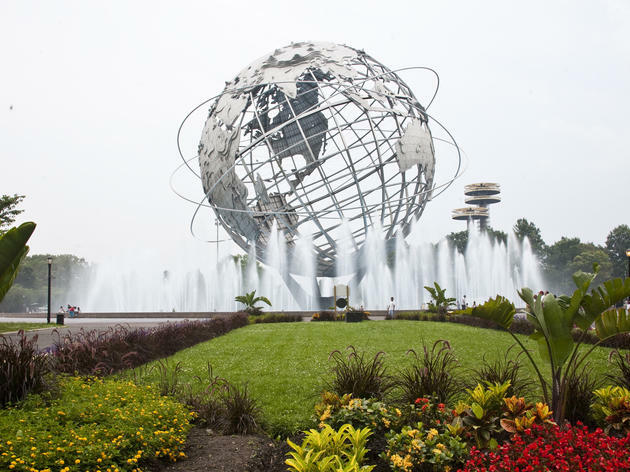 New Yorkers bring the party to the National Tennis Center with a celebrity-studded crowd (past famous attendees include Oprah, Alec Baldwin and Jimmy Fallon), while local food trucks bring the yummies, and live musicians perform on the grounds. 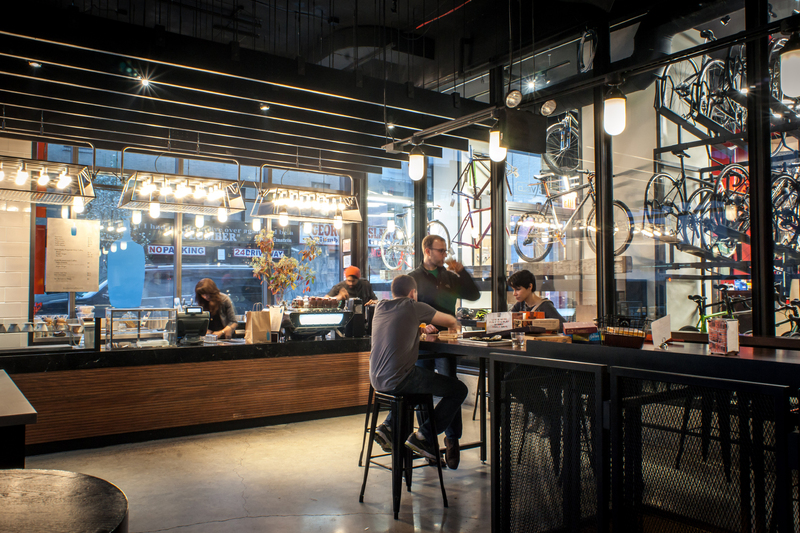 (There are also amazing restaurants on-site, if you’re feeling fancy.) Oh, and did we mention this is your chance to breathe the same air as the top pros in tennis? Whether you're heading to the courts during the day or for a match under the lights, check out how to score autographs from the likes of badass Serena Williams, catch the best action and hobnob with the VIPs. When is the U.S. Open? 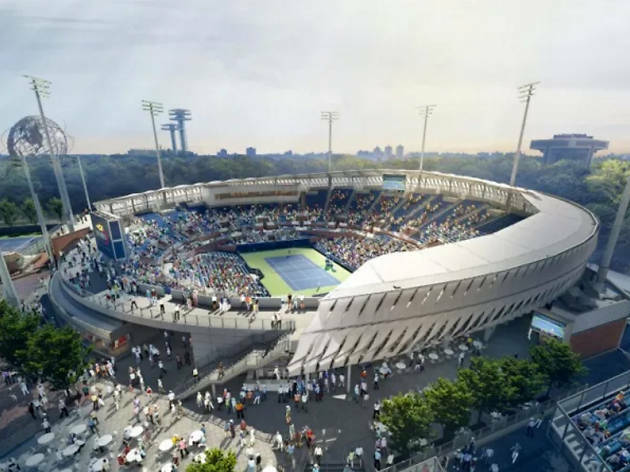 The U.S. Open takes place in Flushing Meadows–Corona Park in Queens at the end of the summer from August 27 to September 9, 2018. 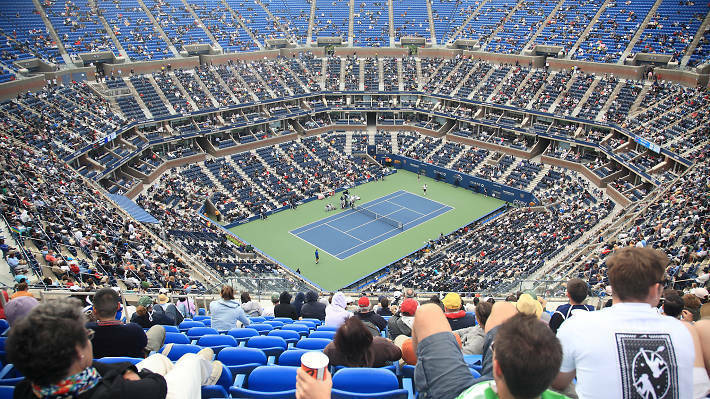 How do I get tickets for this year’s U.S. Open? Ticketmaster is the best option. 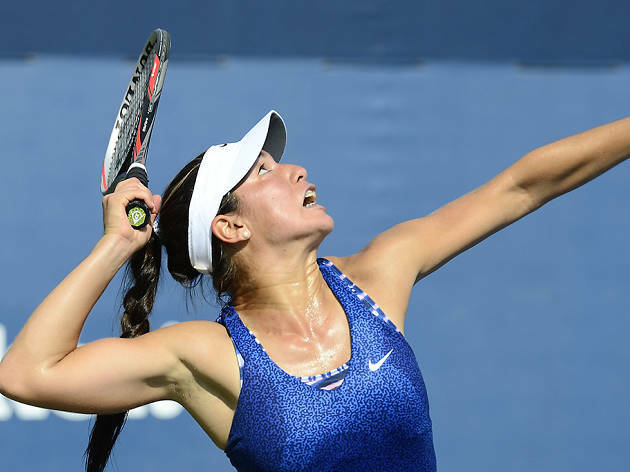 You can also get individual tickets by going to the official U.S. Open site, calling 718-760-6363 or visiting the physical box office at the USTA Billie Jean King National Tennis Center in Flushing Meadows. 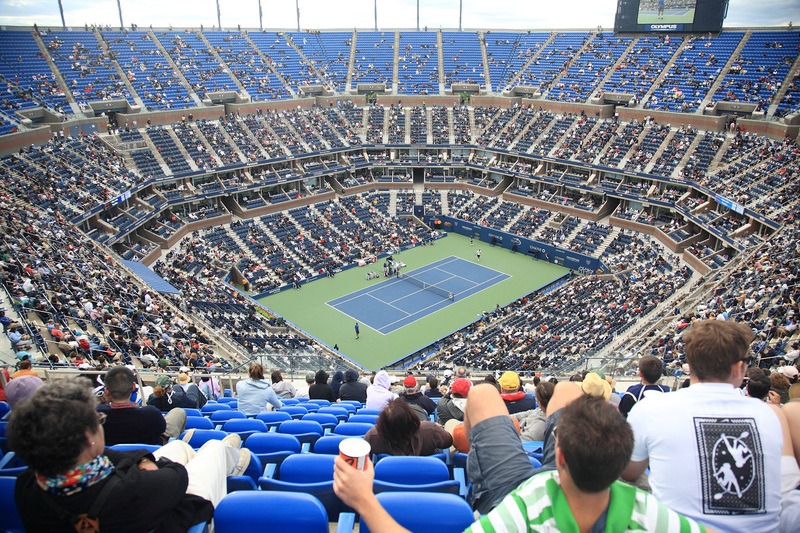 How much are U.S. Open tickets? There are many options, ranging from single games starting around $65 to $100 for the cheap seats to around $245 to $1,000 for seats closer to the action, to a full pass (which starts at $2,125) that will allow you to see all the games and get you some pretty sweet amenities, like a personal concierge. 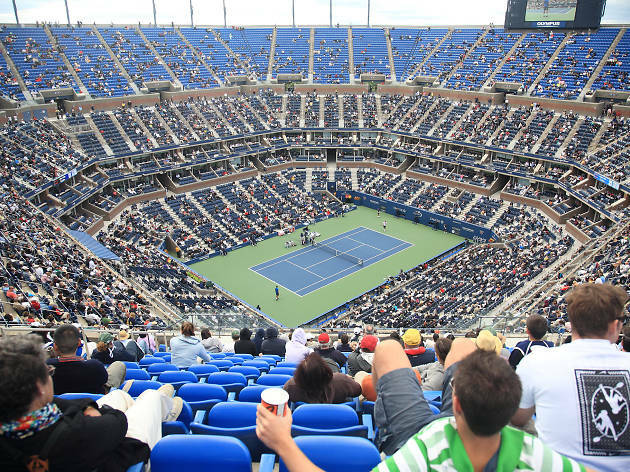 Where is the U.S. Open taking place? How do I get there? 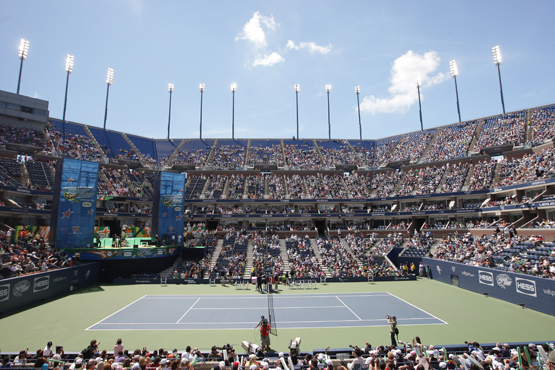 The U.S. Open is held at the USTA Billie Jean King National Tennis Center (Flushing Meadow–Corona Park, Flushing). Getting there by rail is easy: You can take the 7 train (Queens-bound to Mets–Willets Point) or the LIRR to Mets–Willets Point. 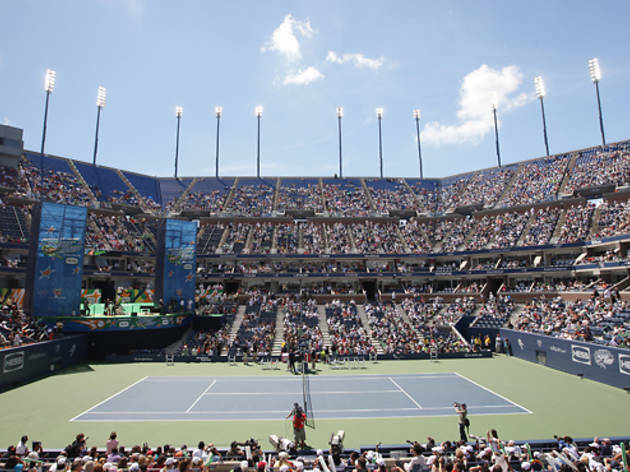 If you’re one of the lucky people who happen to be driving to the games, be sure to check the official U.S. Open site for possible parking restrictions and interferences with Mets home games at Citi Field. The general rule of thumb is that you’ll be able to exchange your tickets for credit or a full refund, but you may be ineligible if more than 90 minutes of a game has been played. You may be able to exchange your tickets for next year's tournament. Check the U.S. Open site for full details. Are there places to eat? Can I take a picnic? Aww. That’s delightful that you want to picnic, but you can't. 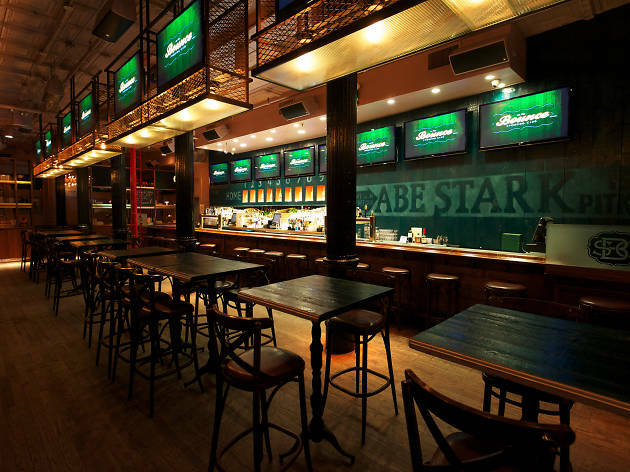 There will be multiple places to eat at the stadium. Alongside light-food options (think snacks), this year there’s various food and sandwich stands to whet your appetite. 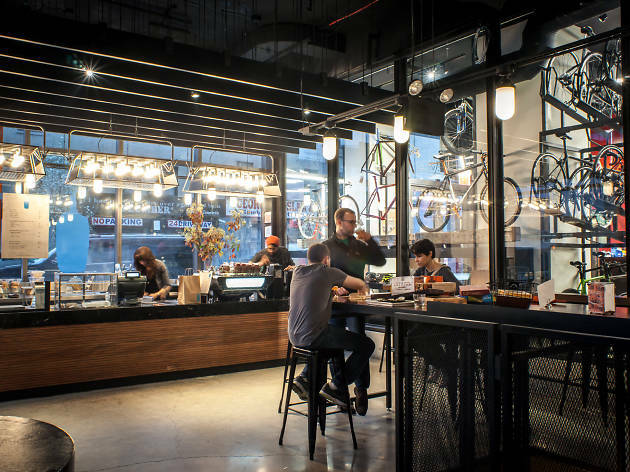 For the more adventurous, the U.S. Open Food Village will feature regional cuisines from country chicken to Neapolitan pizza. Fun fact: More than 275,000 melon balls will be used to garnish this year's signature drink the Honey Deuce made with Grey Goose (if you're feeling fancy). Foods for infants or those with dietary restrictions will be allowed in. The players are the ones with a dress code, but that doesn’t mean spectators are entirely off the hook. Don’t show up looking like a scrub. While it isn’t expressly forbidden to show up in a torn Metallica shirt, it certainly isn’t the best idea if you’re looking to fit in. Think along the lines of a halfway-fancy garden party: short-sleeve shirts and nice pants for the guys and casual wear for the women. Would you wear it to your mother’s house? If not, don’t wear it to the U.S. Open. Is it acceptable to heckle during the match? No. This isn’t the movies, and the players can hear you. It isn’t the same sports atmosphere as a baseball or football game, either; keep your enthusiasm to a few claps and oohs and ahs. It should go without saying that, since this a much more chill sports game, you should also keep your alcohol intake to an “office picnic” level. 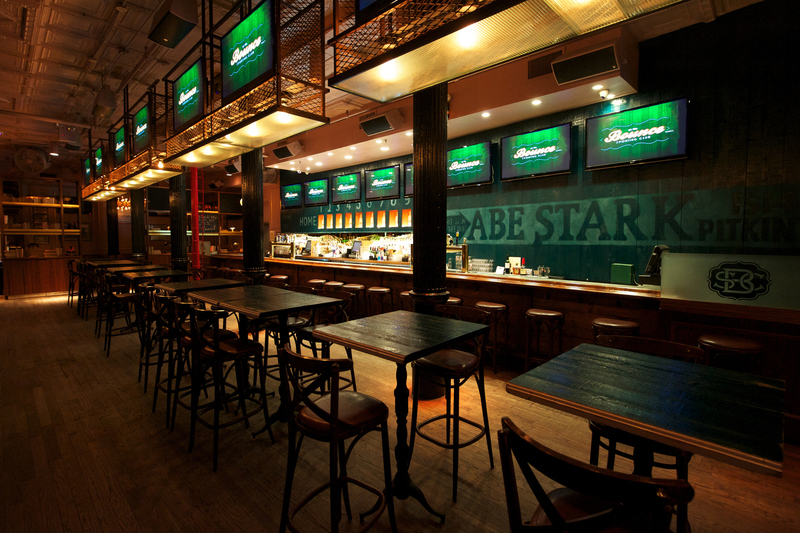 (Drinks will be available at the games.) Being a drunken mess at a New York Jets game: acceptable. You’ll probably blend in. 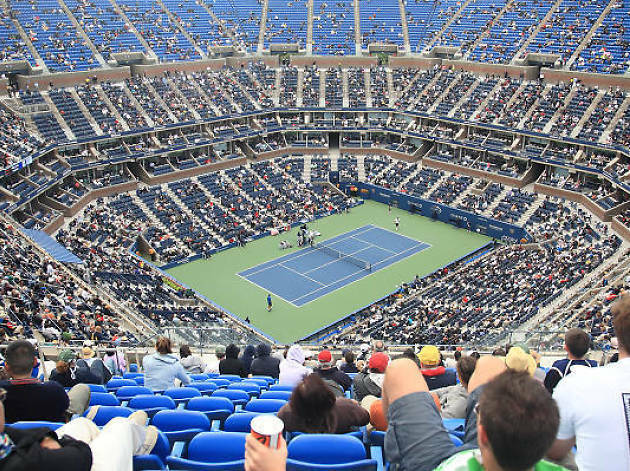 Being a drunken mess at the U.S. Open: You’ll stand out like a sore thumb, and thanks to the magic of smartphones and social media, you could very well end up an Internet meme for the rest of your life. What's the etiquette when the ball lands in the stands? Throw it back. If you want a ball, you can buy one at a sporting-goods store, amigo. Should I take my chances and queue for day tickets? It’s not necessary, but you’ll at least have a good story to tell, eh? Best to get your tickets in advance online (like we mentioned above), although a (very) few tickets will be released the day of the games.